Riviera ARC are pleased to announce that we have registered the following special callsign NoV’s for 2012. We will be providing special QSL cards for both events. Special callsign for Queen Elizabeth 2nd Diamond Jubilee. – 00.00 BST 5 May 2012 to 23.59 BST 10 June 2012 inclusive. Special callsign for the London 2012 Olympics and Paralympics. – 00.00 BST 21 July 2012 to 23.59 BST 9 September 2012 inclusive. 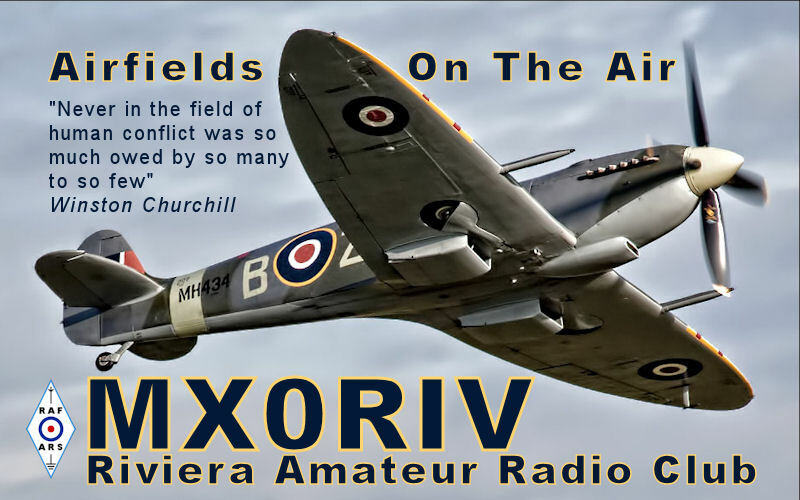 This entry was posted in Amateur Radio Useful Links, Diamond Jubilee, Events, London 2012, MO0RIV, MQ0RIV, Riviera ARC and tagged Diamond Jubilee, London 2012, MO0RIV, MQ0RIV, MX0RIV, Olympics, Paralympics, QSL, Riviera ARC on 10/04/2012 by G2DXU. Photos of our portable station at Haldon Moor can now be seen on the Gallery page. 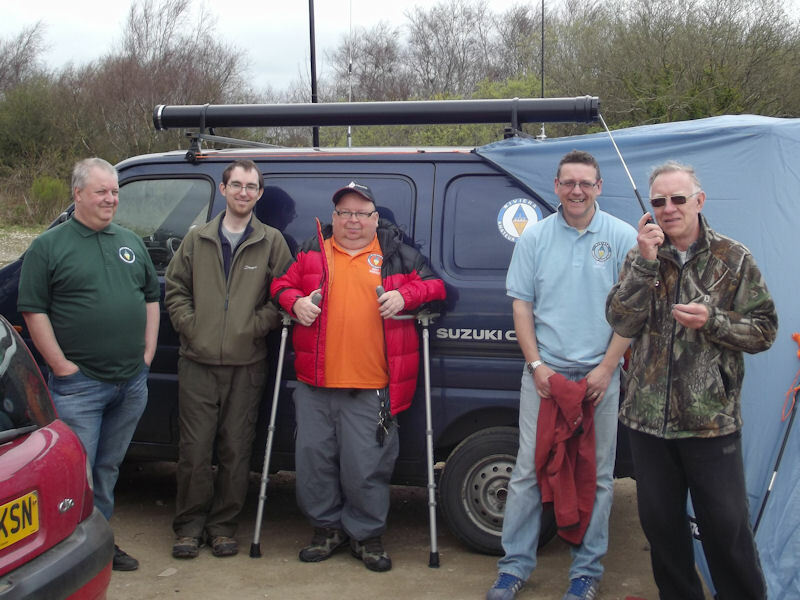 This entry was posted in Amateur Radio Useful Links, AOTA, Events, MX0RIV, Riviera ARC and tagged Airfields On The Air, AOTA, Haldon Moor, photos, RAF on 09/04/2012 by G2DXU.